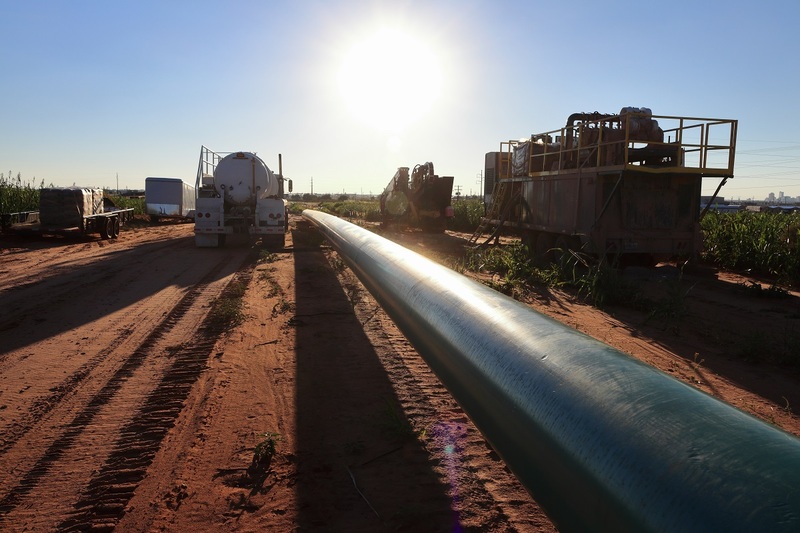 Both houses of the Minnesota Legislature have passed legislation enabling Enbridge to proceed with the portion of $2.9 billion Line 3 Replacement project in the state without regulatory approval. 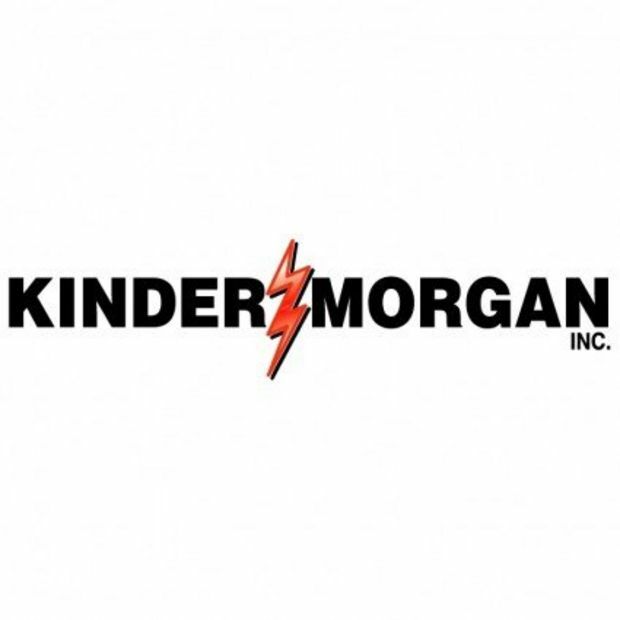 The project is part of the company’s $7 billion investment to upgrade Line 3, which transports light, medium and heavy crude from Hardisty, AB, to Superior, WI, and is expected to be placed in service during the second half of 2019. Enbridge’s existing 1,097-mile Line 3 Pipeline is currently operating at barely over half of its capacity due to safety concerns identified during an assessment conducted in 2013. The company has filed an application with the Minnesota Public Utilities Commission (PUC) to replace the state’s current 282-mile, 34-inch section with a 337-mile, 36-inch line that will run on a new route and is capable of transporting 760 Mbpd. The PUC is expected to rule next month whether to approve the project.